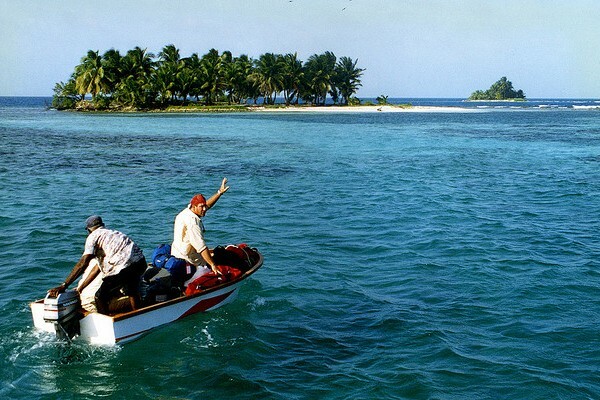 Explore the waters of Belize! Have you already visited the Bahamas or BVI? If so, you are probably looking for a change in direction and sunreef yacht charter has the perfect solution for you: Belize. This beautiful land is just as charming as the aforementioned islands with its many vast enclosed bays. 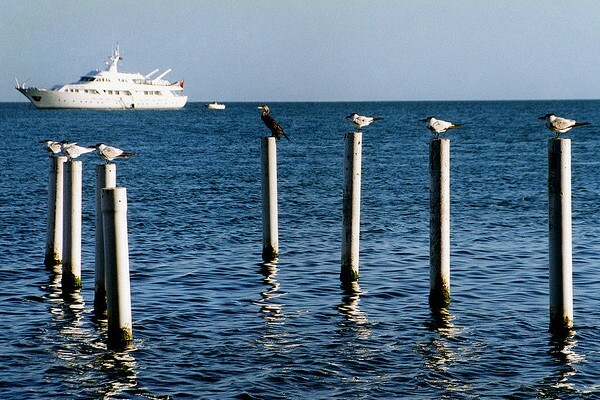 Nothing can compare to Belize's mooring conditions, you are welcome to fully enjoy what the region has in store for you. Belize boasts a natural beauty nowhere else to be found. Belize's ocean waters offer perfect conditions to experience a marvelous cruise aboard a luxury charter yacht . The immense worldwide famous Belize Barrier Reef stretching over more than 130 miles is home to hundreds of species of fish, coral and invertebrates. The splendid colorful and scenic reef creates surrealist panoramas with its sandy canyons, making it possible for you to explore while snorkeling. Be sure to live the adventure of a lifetime during your incredible luxury vacation. Belize knew a number of conquests throughout ages, starting with the Mayas who were later replaced by the Spanish and British. Now this Central American country situated south of Mexico is waiting only to be conquered by you! So come visit the warm sandy beaches and observe all the natural wonders such as the Great Blue Hole located just off the coast of Belize. 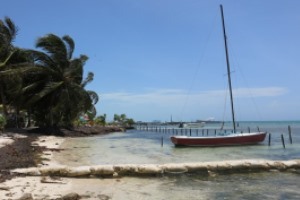 After having moored your luxury charter boat in one of the seaside towns and having tried one of the local delicacies, make sure to visit the Belize Cayes, an ensemble of coral isles in the Caribbean Sea. The country's official language being English, you will encounter no problems with communication with the locals during your luxury charter vacation. The city of San Pedro is one of the main agglomerations in the country. The picture-perfect panorama of the city is to be seen in small scenic and colorful houses and the totality of panoramic bays caressed by the turquoise waters. 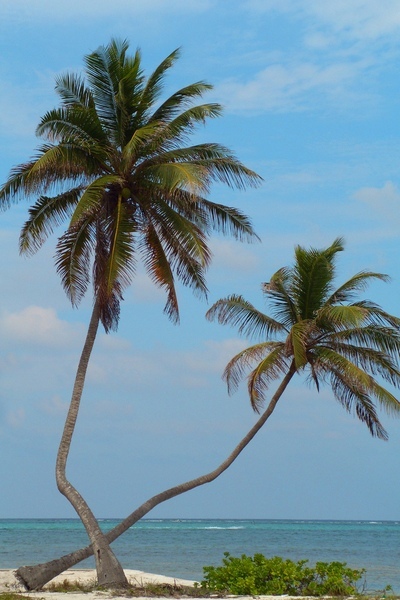 Enjoy the beautiful scenery under palms trees faintly swaying in the refreshing breeze creating the perfect ambiance for a luxury charter vacation. No need to worry about finding a hotel that might not live up to your expectations, take full advantage of a crewed charter vacation and be pampered every step of the way. Shorts and sandals being the ultimate casual attire bring back the memories of your youth and your craving for new discoveries leading you to the city's hidden gems! Although tourism became the number one economic sector in what was once a fishing village, no building grows higher than coconut palms, maintaining the entire splendor and assuring that you will not find yourself walking down a street or beach filled with tourists. And in the eastern part of town, past some unique apartment buildings, many narrow streets will guide you down to the Caribbean Sea. A number of quays and docks, rapidly reconstructed post hurricane Mitch, jut out to the sea to make anchorage more convenient. Even excellent swimmers should not swim to the barrier reef; choose the comfort of your luxury charter yacht instead! A small village with vast citrus plantations, Dangariga, is becoming more and more popular as a luxury charter vacation destination! Experience this new way of life through drum sounds and dances performed by Waribagabaga dancers. With a bustling nightlife thanks to a few local groups, your luxury charter vacation will be full of entertainment and relaxation aboard your charter vessel. And when November comes around, make sure to come to “Settlement Days”, from the 16th to the 19th. The festival offers quite a new way to discover Dangriga and enjoy yourself fully. Admire local dances and colorful costumes, savor unique beverages and be part of the amazing festivities celebrating the inhabitants’ rich heritage. The Gulisis Museum is to be found only 3 km outside of the city. Not only does it demonstrate the Garifuna and their culture but also lets you admire the works of some of the most well-known Garifuna artists. Antonio Rodriguez, a drum manufacturer, will gladly welcome you in his workshop to let you discover the secrets of his craft. Thanks to citrus harvest Belize is one of the top three suppliers of these exotic fruits. This agricultural activity is also the second most important activity in the country. There are two modern factories in the Stann Creek district alone. The Belize barrier reef is located only a kilometer away off the island’s Windwards coast. It is the longest barrier reef in the western hemisphere and the second longest in the world. 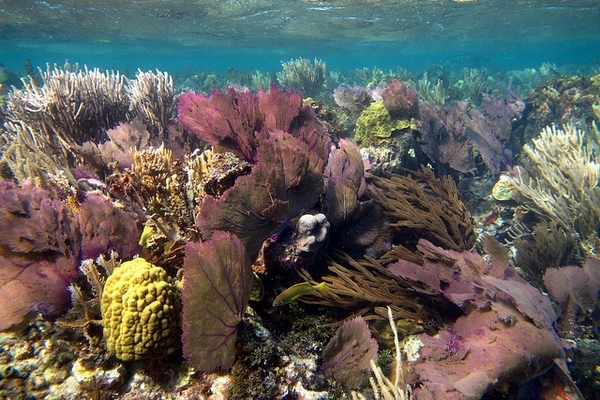 Belize’s three atoll reefs are formed on two levels of submerged crests: Turneffe and Glover. If you sail your luxury catamaran to the south, you will perceive the reef as an uninterrupted white surface stretching south from the Caribbean coast of the Yucatan peninsula. On the reef’s interior the turquoise water is shallow, while on the exterior it is deep and of a sumptuous dark blue shade. On sunny and bright days the reef appears as a straight dividend between the two shades of blue giving you a marvelous opportunity to fully profit from all the water toys available aboard your luxury charter yacht . However, the barrier reef is much more than just an astounding décor. Without it, the country would have never existed as the reef acts as a natural guardian protecting the land from destructive erosion of the waves. The remarkably clear and shallow waters on the reef’s interior result in a fantastic visualization of the region’s marine life.